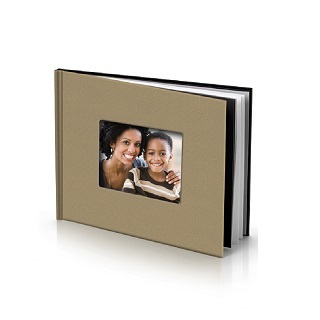 Create a collection of memorable moments captured on your camera with this 5″×7″ Softbound Photo Memory Book. 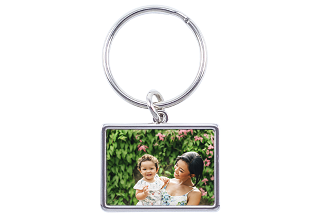 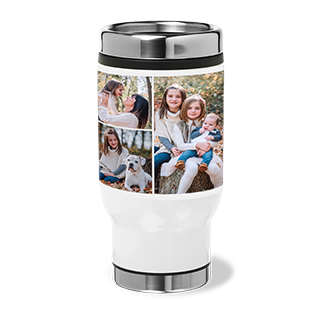 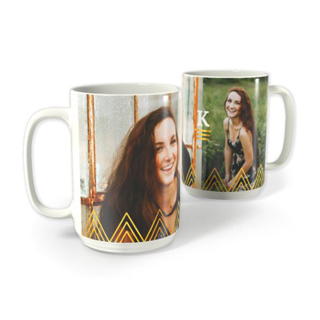 It is constructed with a soft vinyl cover with a cutout for your favorite photo. 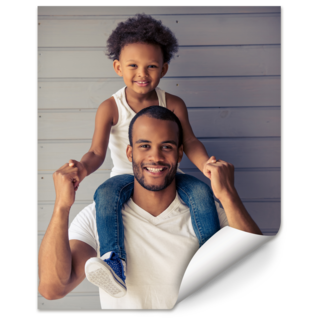 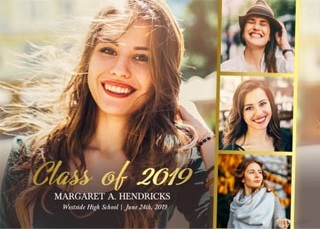 This personalized photo book is a suitable way to combine an array of great memories in one convenient and easy-to-access location.